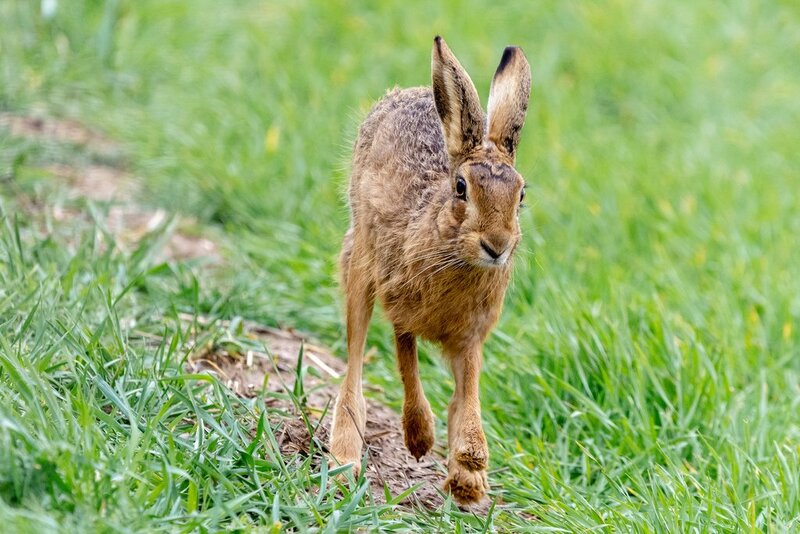 Spotted this hare on my travels today fortunately it didn't spot me! Managed to get quite a few shots so I'm posting two of them. How special, looking forward to more, a rare gift too. Love it! Good action shot. Fav!